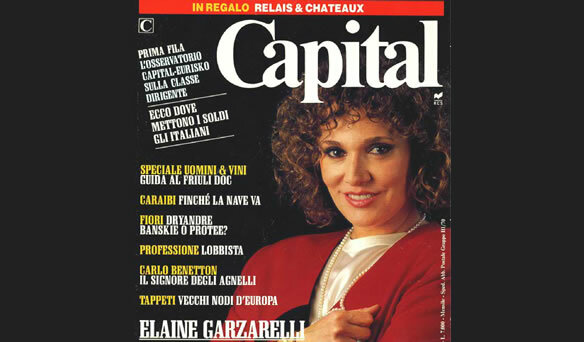 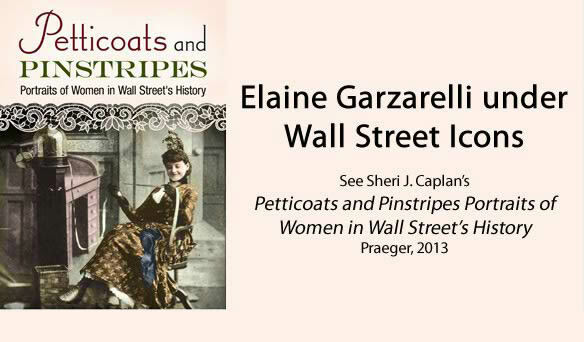 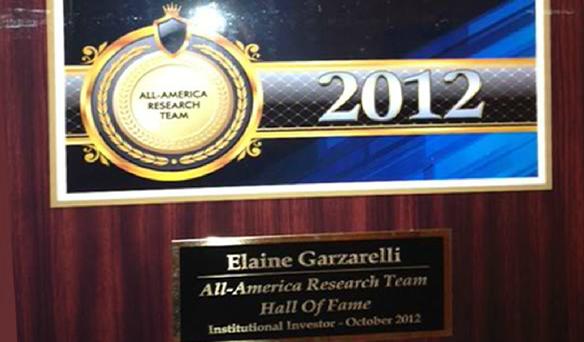 Elaine is president of Garzarelli Capital, Inc. She was a partner and managing director at Lehman Brothers prior to starting her own company in 1995. 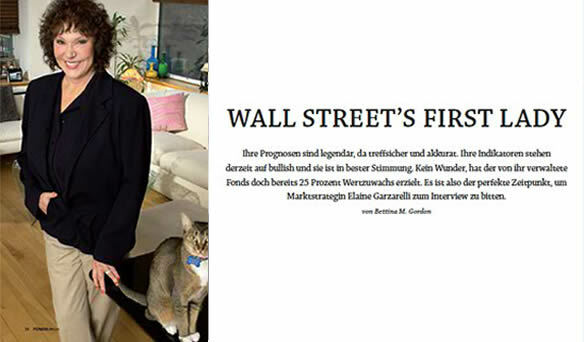 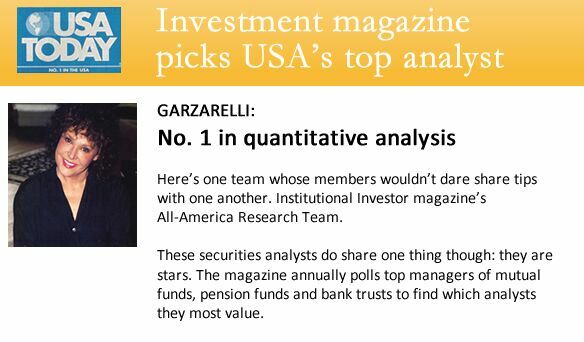 She has been studying the stock market for over 25 years and was ranked first team in Quantitative Research in Institutional Investor magazine’s All-Star poll for 11 years; she was also top ranked in Portfolio Strategy and Market Timing. 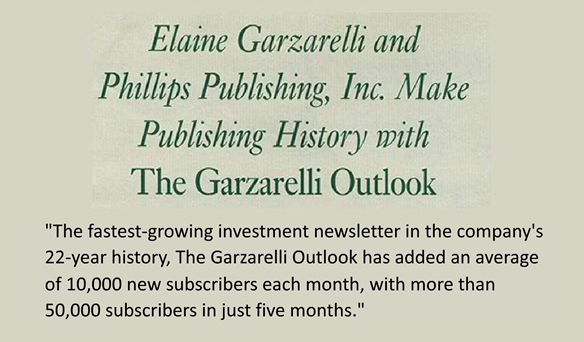 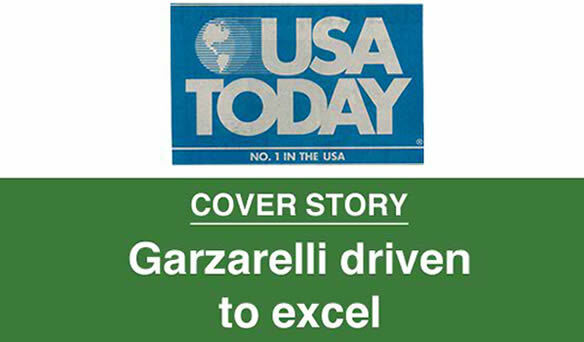 Every week Elaine Garzarelli will report her forecasts in this online publication (along with other updates). 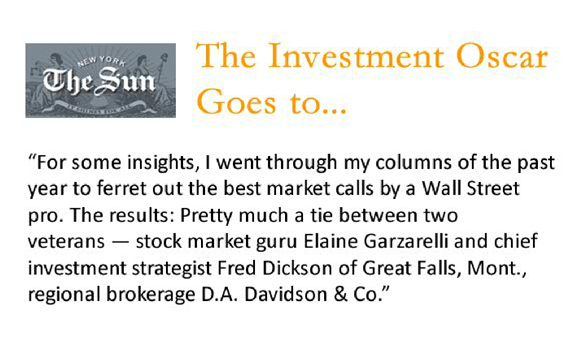 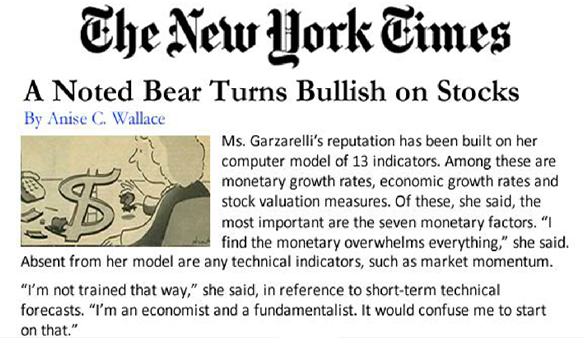 She will recommend which sectors and ETFs to invest in, and she will predict the direction of the stock market. 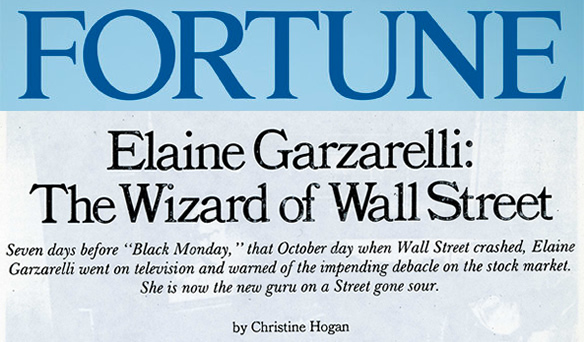 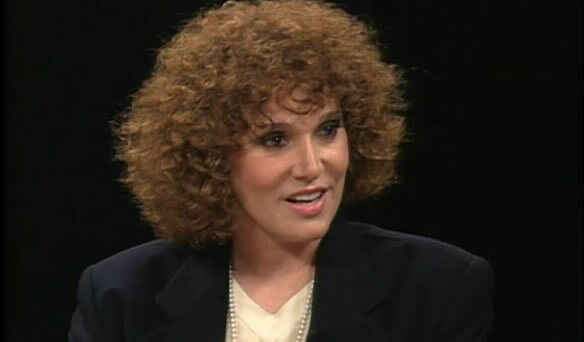 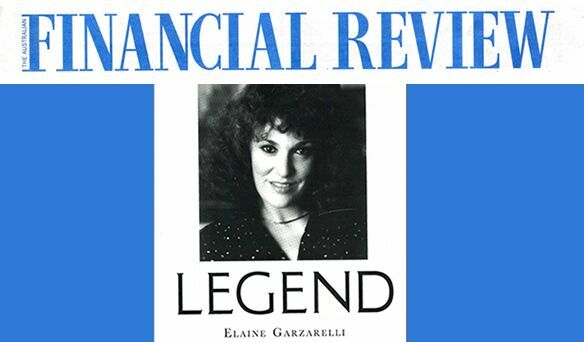 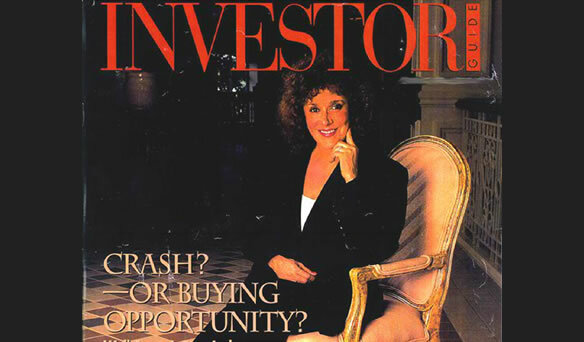 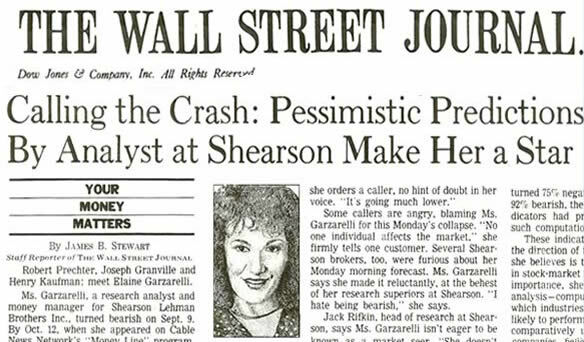 In addition, the issues will contain Elaine's analysis of current economic events.